Here at Dream Baths, we design & build the best luxury baths custom to you, but who keeps them in their clean, beautiful condition for you throughout the year? 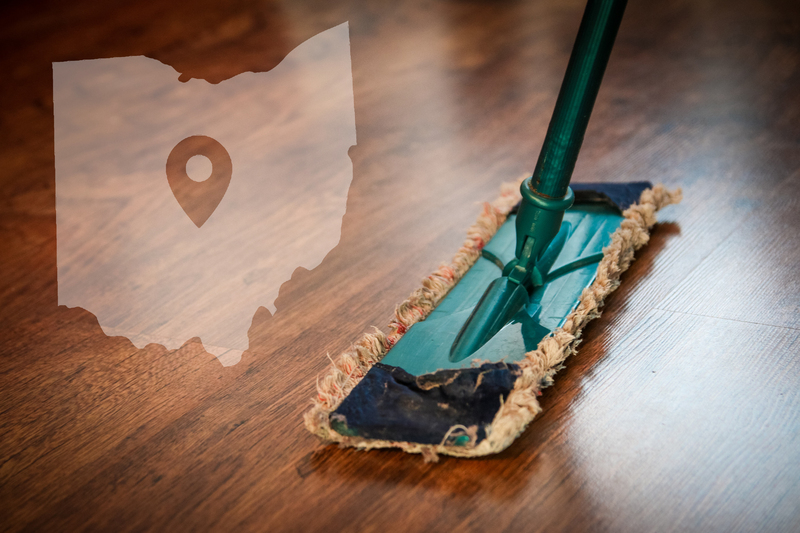 Dream Baths is looking to highlight the true heroes of the luxury bath: the professional housekeeping and cleaning crews in Columbus who make your bath new again in just an afternoon. They are just as important to the longevity of your bath as they are its aesthetic.